Victory Access Control LLC is a corporate and professional services provider offering complete turnkey solutions. 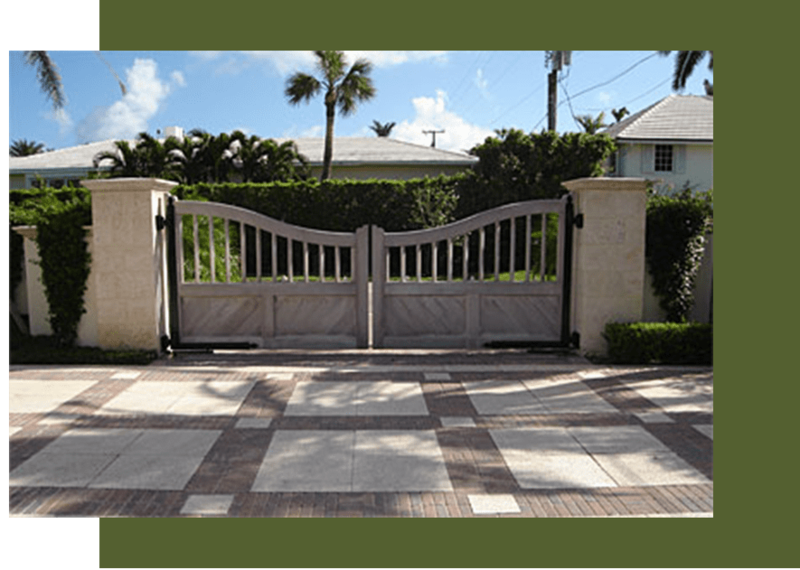 Through a combination of old-fashioned craftsmanship, utmost integrity, and great attention to detail, we are able to deliver high-quality services and the finest entrance gates and access controls. We have been serving South Florida as well as other parts of the state for the last 20 years. Our experience and expertise are incorporated into every project, to ensure the best results. Victory Access Control, LLC You can put your complete trust in Victory Access Control LLC. We provide exceptional personal services and workmanship to deliver top-notch products. Our competitive prices and great overall value are the reason why clients keep coming back to us and do not go anywhere else. At Victory Access Control LLC, we work alongside our customers. Whether you need simple automation, access control or a complete turnkey gate entry, we have got you covered. We also provide state-of-the-art CCTV systems. Contact us today for more details. We look forward to serving you!